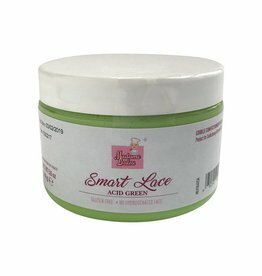 MLLSL16-2gren Smart Lace is Madame Loulou's innovation on edible cake lace decor. 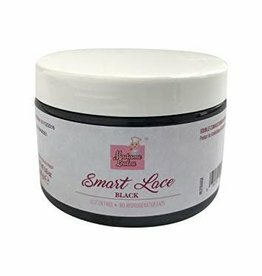 MLLSL16blck Smart Lace is Madame Loulou's innovation on edible cake lace decor. MLLSL16gold Smart Lace is Madame Loulou's innovation on edible cake lace decor. 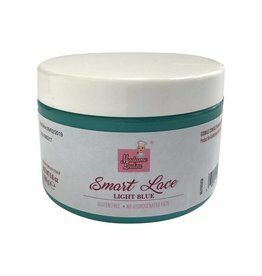 MLLSL16-2blue Smart Lace is Madame Loulou's innovation on edible cake lace decor. 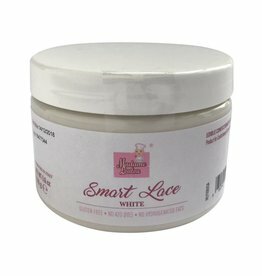 MLLSL16whip Smart Lace is Madame Loulou's innovation on edible cake lace decor. 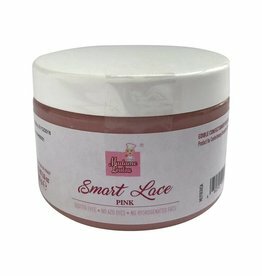 MLLSL16-2pink Smart Lace is Madame Loulou's innovation on edible cake lace decor. 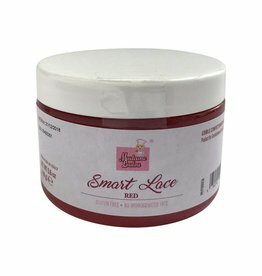 MLLSL16red Smart Lace is Madame Loulou's innovation on edible cake lace decor. 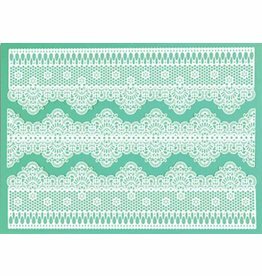 MLLSL16silv Smart Lace is Madame Loulou's innovation on edible cake lace decor. 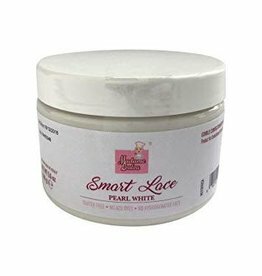 MLLSL16whit Smart Lace is Madame Loulou's innovation on edible cake lace decor. 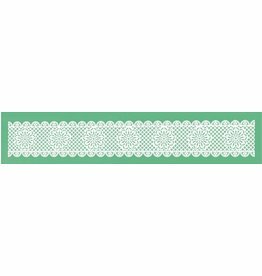 MLLSL16-2yliw Smart Lace is Madame Loulou's innovation on edible cake lace decor. 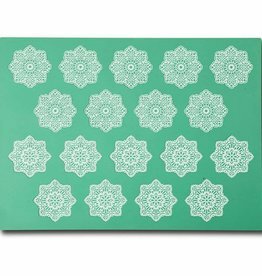 SMD03 Magic Decor from Pavoni, allows you to create fantastic edible laces for cakes, cupcakes and cookies. 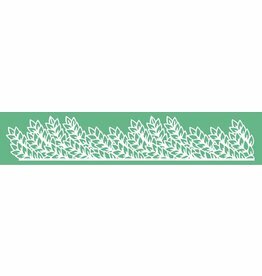 SMD04A Magic Decor from Pavoni, allows you to create fantastic edible laces for cakes, cupcakes and cookies. 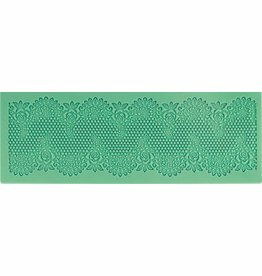 SMD04B Magic Decor from Pavoni, allows you to create fantastic edible laces for cakes, cupcakes and cookies. 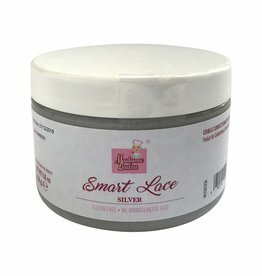 SMD05 Magic Decor from Pavoni, allows you to create fantastic edible laces for cakes, cupcakes and cookies. 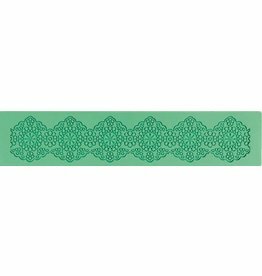 SMD07A Magic Decor from Pavoni, allows you to create fantastic edible laces for cakes, cupcakes and cookies. 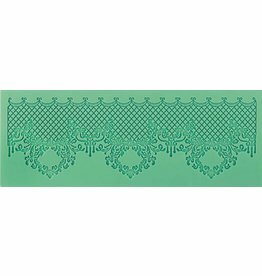 SMD07B Magic Decor from Pavoni, allows you to create fantastic edible laces for cakes, cupcakes and cookies. SMD08 Magic Decor from Pavoni, allows you to create fantastic edible laces for cakes, cupcakes and cookies. SMD100 Magic Decor from Pavoni, allows you to create fantastic edible laces for cakes, cupcakes and cookies. SMD101 Magic Decor from Pavoni, allows you to create fantastic edible laces for cakes, cupcakes and cookies. 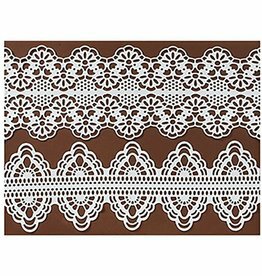 SMD102 Magic Decor from Pavoni, allows you to create fantastic edible laces for cakes, cupcakes and cookies. SMD11 Magic Decor from Pavoni, allows you to create fantastic edible laces for cakes, cupcakes and cookies. 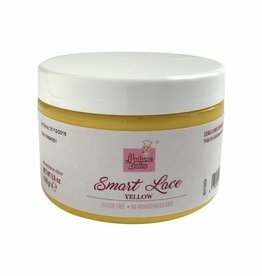 TMD01 Magic Decor from Pavoni, allows you to create fantastic edible laces for cakes, cupcakes and cookies. 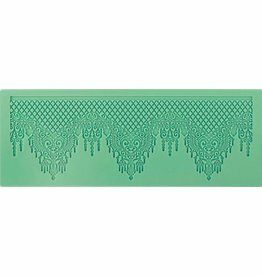 TMD02 Magic Decor from Pavoni, allows you to create fantastic edible laces for cakes, cupcakes and cookies. 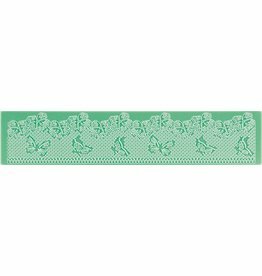 TMD04 Magic Decor from Pavoni, allows you to create fantastic edible laces for cakes, cupcakes and cookies.